Is it just me or has it gotten a lot hotter in the city? Every day this week it's been 90 degrees or more with a slight chance of a thunderstorm and rain shower. Even though summer is coming to an end, the hot weather is here to stay and with it these summery reads. Today I share my top summer book choices ideal for any 90+ degree day and a few that will make you sweat, whether it's because of angst or just the heat. 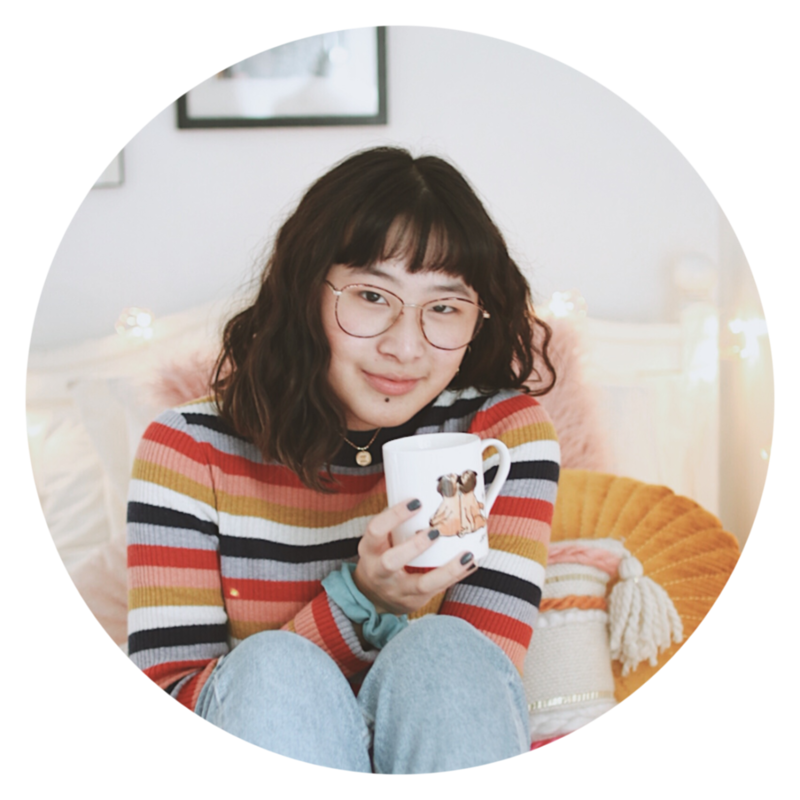 Now now I know this is a Young Adult book blog but lately I've been getting into some NA contemporaries that are oh-so-swoon-worthy. For today's post, I've decided to share some NA contemporaries that are as hot as this new release! 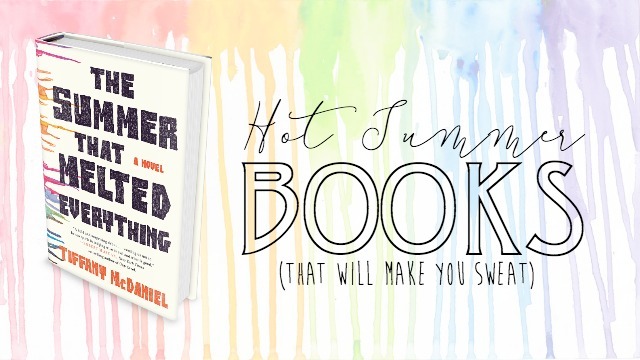 Because although we may not like to admit it, we're all yearning for some hot summer reads with even hotter guys. 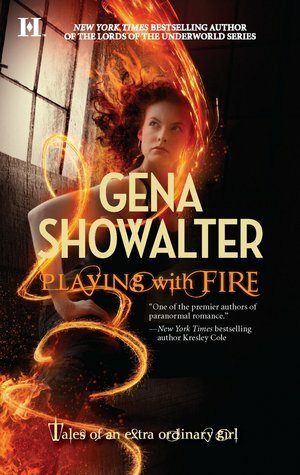 Gena Showalter is on my list of auto-buy authors. As you can see from my tab above, I have a whole project surrounding her work. It's my mission to read everything she's ever written. She can seamlessly weave a story of romance with paranormal/supernatural elements. Her female characters are ALWAYS snarky and never fail to stir up some kind of trouble. I'm more a fan of her Young Adult novels because they're less sexual, but this was one NA novel from her that I extremely loved. Be mindful of the fact that I'm only 100 pages into this, and I already bought the sequel on my kindle. It essentially follows a girl who is snatched from the slums by a rich man with 5 snotty sons and her life is turned upside down. I'd describe it as Gossip Girl meets Boys Over Flowers. If you're looking for good writing, great character development and a full thought out plot, then this book probably isn't what you're looking for. Why read it then? Sure it's riddled with flaws, but this book is highly addictive and hilarious. Be prepared to stay up late to finish this book. Colleen Hoover is the established Queen of Contemporary. Just give her the crown already! Despite the fact that she's written so many books in the same genre, they all tend to be so different in terms of plot and character development. What I love most about her writing is the character arc. Her characters usually go from being disabled in some sort of way in the beginning until they meet 'the one'. I would argue that her romances are very practical, but then again others would disagree. The book follows Kacey as she struggles with the aftermath of a car accident, in which she was the only survivor. Trusted reviewers have claimed that this book is realistic, entertaining and emotional. Although Kacey might be dealing with the trauma of the accident, she tries to move on from that event. She's incredibly strong in the face of tragedy and grows throughout the book. 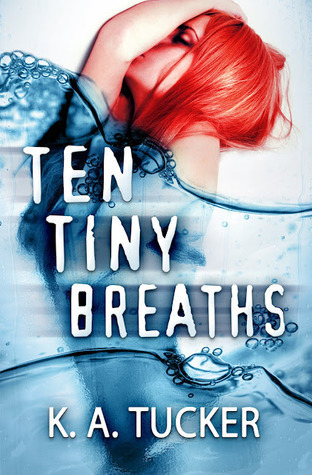 Ten Tiny Breaths is a quick read that will draw you in with its eloquent writing. 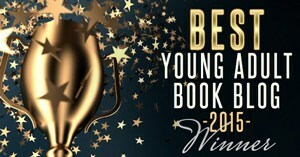 Did you think that I'd write a NA recommendation post without including Jennifer L. Armentrout? Our female protagonist Calla hasn't done a lot of things. She's never been kissed, never seen the ocean or been to an amusement park. She's got scars from her past life that will never go away and a strung-out mother who wants nothing to do with Calla. Her life is in ruins... that is until she meets Jax. He's everything she needs but she's got to be careful... This wasn't my favorite JLA novel but it's definitely worth checking out if you want swoon, snark and a book you can finish in one sitting. This book holds a trope I can never get tired of reading. It's the 'good-girl-meets-bad-boy' trope and it's extremely irresistible. Despite the book's cliche and unoriginal synopsis (it's the type we've all heard before), I have a craving to pick this up. 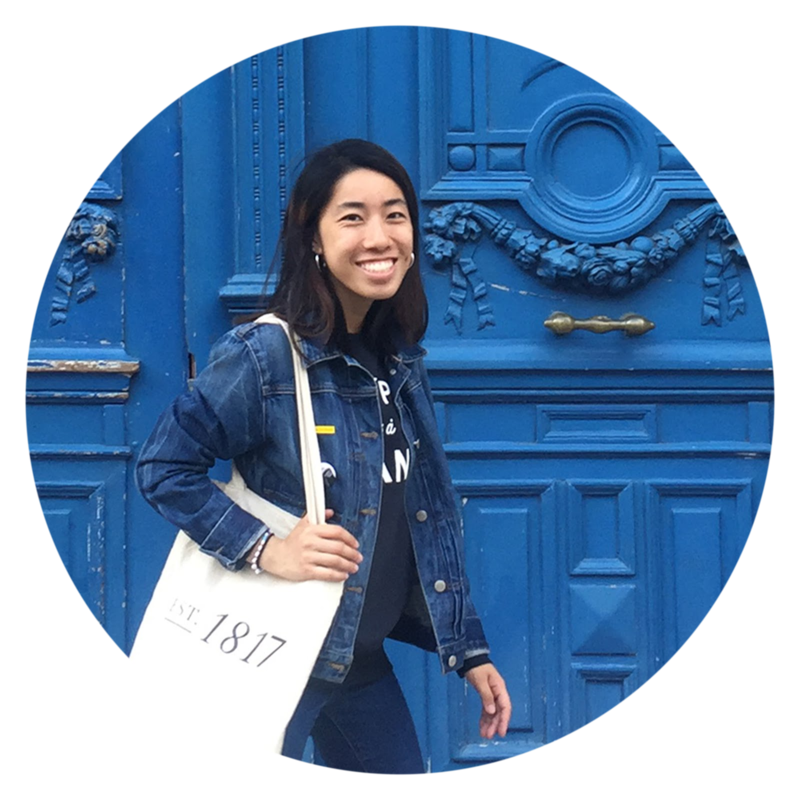 After writing up this post, I'm going to go on a NA shopping spree and buy all these books that I'm telling you about. Oh lord, I'm having chills just thinking about adding all these books to my cart. This book is no exception! 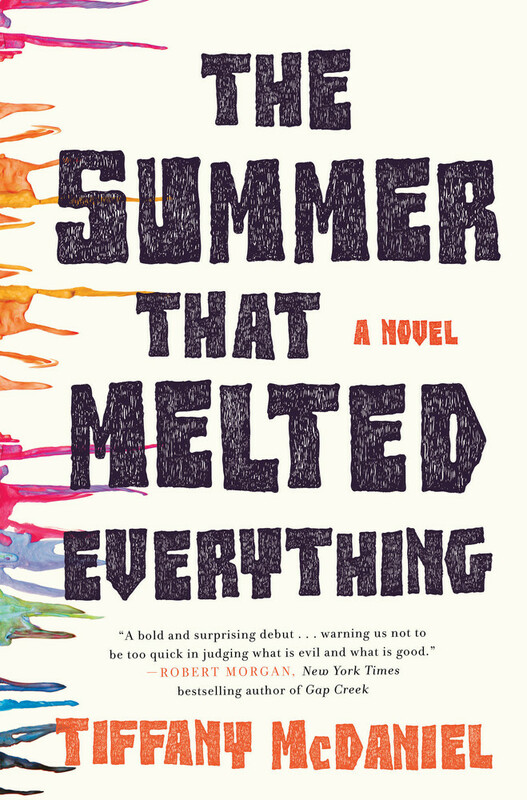 What are some of your hot summer NA contemporaries? Great list! I am always looking for NA recommendations. 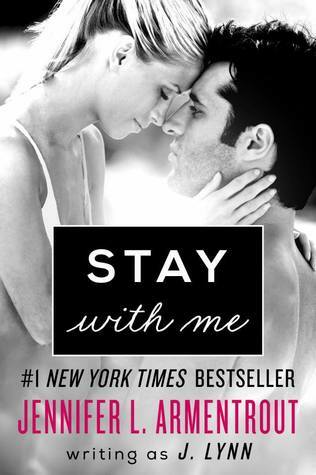 I've read and loved Stay With Me! It isn't my favorite in JLA NA series, but I loved the characters. I've also read and really liked Confess, Ten Tiny Breaths, and Beautiful Disaster. I'm definitely adding Come Back to Me and The Summer That Melted Everything to my tbr pile now though because both sound really good! Come Back to Me comes highly recommended by my friend. I think we should both read it! Ohh It makes me so happy that you're enjoying these recs! 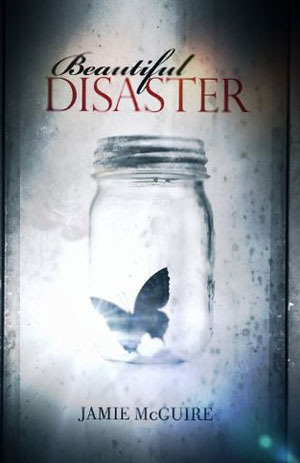 Beautiful Disaster is one of the top books I have to get into this year. Have you heard the craze over the Maddox brothers? it's like damn I need to start it!! This is awesome! I'm really interested in NA books now, so this post really helped me out. Stay With Me is basically yelling for me to purchase it. I'm also interested in checking out Come Back To Me, but like you mentioned, if it's anything like Me Before You, I don't know what I'll do. Can I handle another heartbreak? Thanks for these recs! I recently asked on twitter for some New Adult recs because I really want to read more in this genre. I will be adding a few of these to my list. Great post! This is such a great post! Why did I only read this now?? I've been wanting to read Colleen Hoover's books for a while now, but I'm sort of doubting it because I don't like reading much of anything beyond YA (classics, however, is an exception). 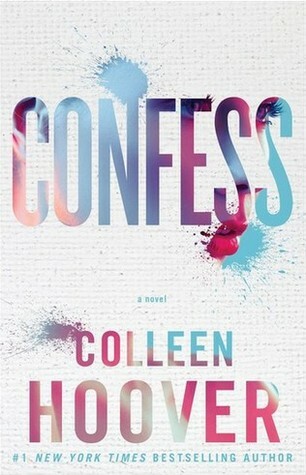 Still, this is a great post to read and hopefully I get to have the chance to read Colleen's novels :) I love contemporary! Wait Jillian! You haven't read a Colleen Hoover book yet? I totally understand if you're not ready to venture out of YA yet but when you do, I'd definitely recommend some of these! 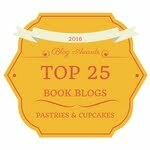 Paper Princess and Broken Prince are two of my favorite books this year! So freaking good! 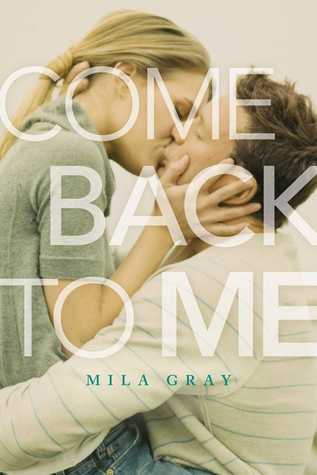 I read Come Back to Me last year and I really enjoyed it. I cannot wait for the second book! 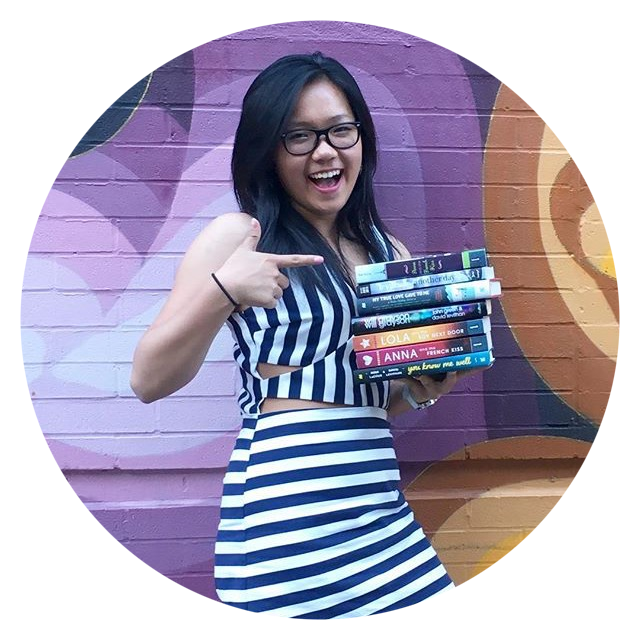 Some NA and Adult Recs for you: When Stars Collide by Micalea Smeltzer, Out of Bounds by R.S. Grey, Scoring Wilder by R.S. Grey, Undecided by Julianna Keyes, Blurred Lines by Lauren Layne (honestly, anything by Lauren Layne is amazing), Addicted series and Calloway Sisters series by K.B. Ritchie, Hearts series by Claire Contreras, Unbreak My Heart by Nicole Jacquelyn, After I Do by Taylor Jenkins Reid. OHH Genesis you are the NA master. I love your Instagram and how it's filled with great adult recommendations. I took your advice and looked up some R.S. Grey since I've heard that name around. I just purchased Chasing Spring by her! I love all your recommendations and can't wait to slowly make my way through them.